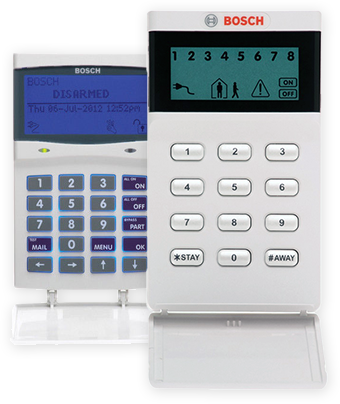 If your alarm system is beeping, your alarm is trying to let you know there is an issue needing your attention. On most of our systems, understanding the fault is very simple. Please read the steps in your user manual under “FAULT ANALYSIS”. If you can’t find your user manual, please download one from our Download Manuals page. Failing that, give us a call during Business hours on (02) 9456 5355.